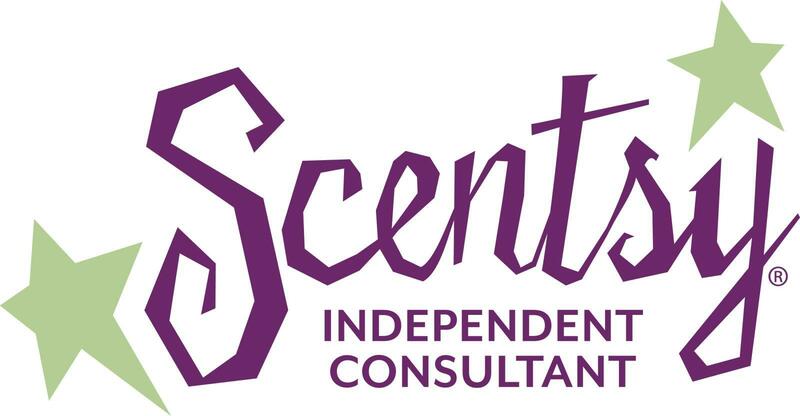 I signed up to sell Scentsy because I LOVE their products! I use them every day. 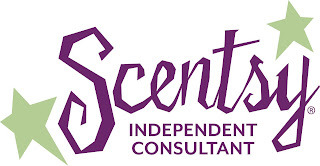 I won't clutter my blog advertising Scentsy, but I will share now and again. 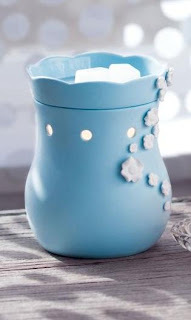 This is the warmer of the month of April. It is called Baby's Breath. I can't wait to get this! I think this would be a great Mother's Day gift. It is just perfect for Spring! like a sweetheart’s whisper in the night. Happy Wednesday! 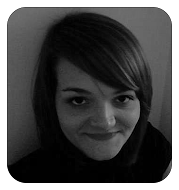 I am stopping by to say hello and make new friends from Bloggy Moms.